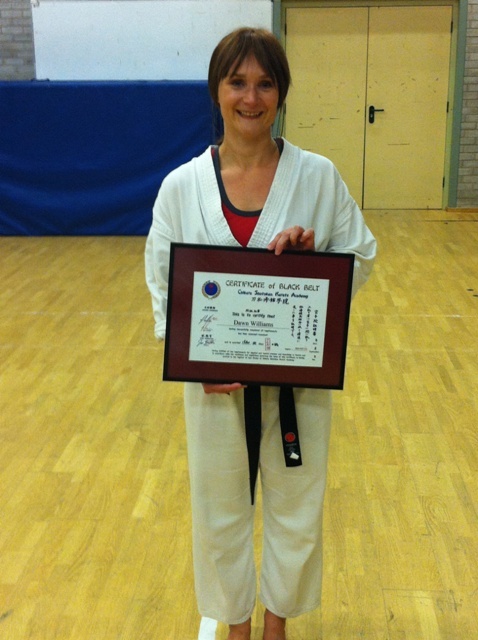 Congratulations to Dawn Williams on attaining her Shodan!! The CSKA wish you all the best for your future development! !